Been renting from Red Mountain for just over a year now. Staff is great, knowledgeable about property and units themselves and will make recommendations based on your needs. 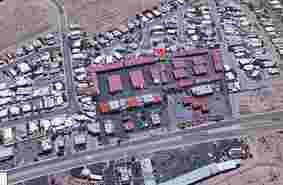 24 hour access is nice, property is clean, no issues with rubbish or pests. Amazing service!! I recommend this place with no reservations!! They didn't have a space available that fitted our needs. The female manager was really helpful and called around to other storage places. She found a fitting spot for us nearby. Very, very helpful and nice! If you think that great customer service is lost in this world, visit Red Mountain! Tina is awesome! She was so nice, empathetic and helpful. She made us feel at home, like we knew each other. Great prices, clean units, easily accessible and as a bonus, you get to meet TINA!! Thank you Tina from my family and I. We were in what we were sure was hell on earth with our moving situation, you took the time and cared, which we desperately needed at this time. Had to move out because of the rude & unpleasant old man with white beard who lives on property that thinks he can treat renters like we're trash or bother us anytime he wants while ur n ur strg unit. They also raised my rent out of nowhere and makes u carry insurance. Made me think my stuff was unsafe. Way more expensive than any place that compares to them. Find storage elsewhere. Water damaged in 2storage units! Not to mention the rates go up all the time. The old man in the white ford truck is extremely nosy and will follow you around look into your storage unit and go behind you and see what you have thrown in to the trash dumpster. The first storage that leaked was from the roof and all the way in the back of the unit destroying some of my inventory. The second one I still have has leaks every time it rains and I asked twice to have it fixed today I was to that in the contract you are required to have everything on pallets! He said let me know the next time it leaks. I asked July of 2017 and today to have this resolved. Thats fine expect its leaking from the roof. Whats the point of having a storage unit to protect my belongings if they are going to end up with water damage. 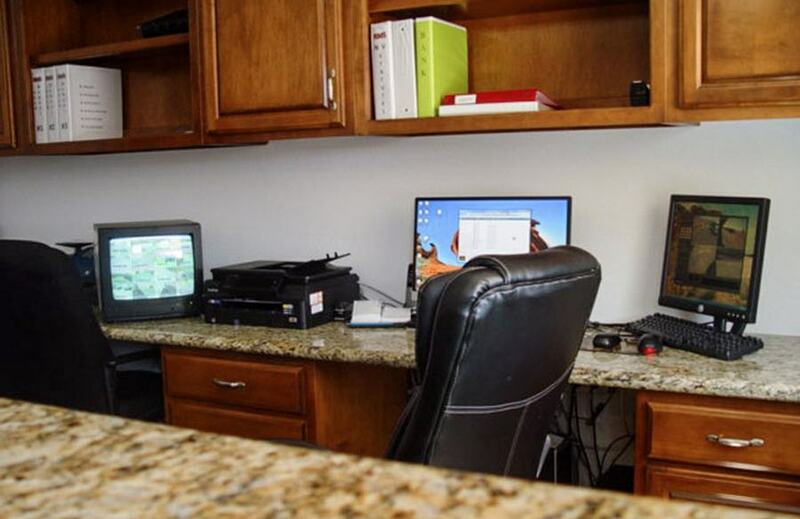 I have rented from this location for about 3 years and had 2 large units. I have one now. This is unreal! 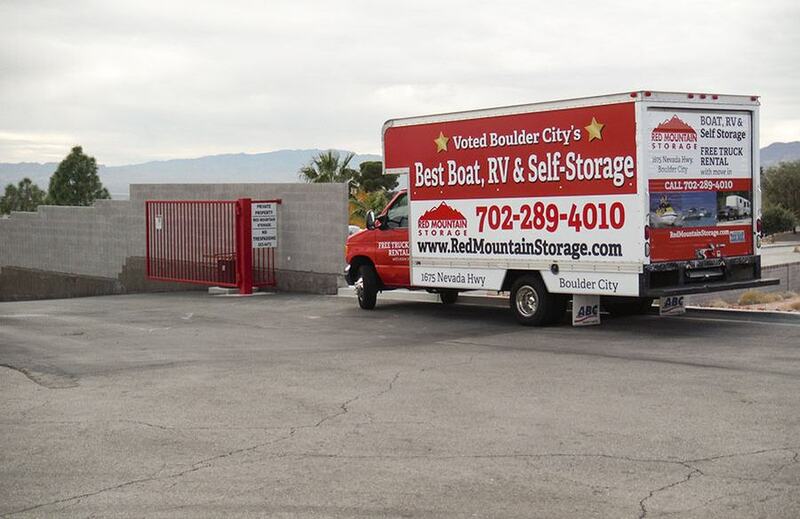 At Red Mountain Storage, we provide customers with the very best self storage in Boulder City, NV. 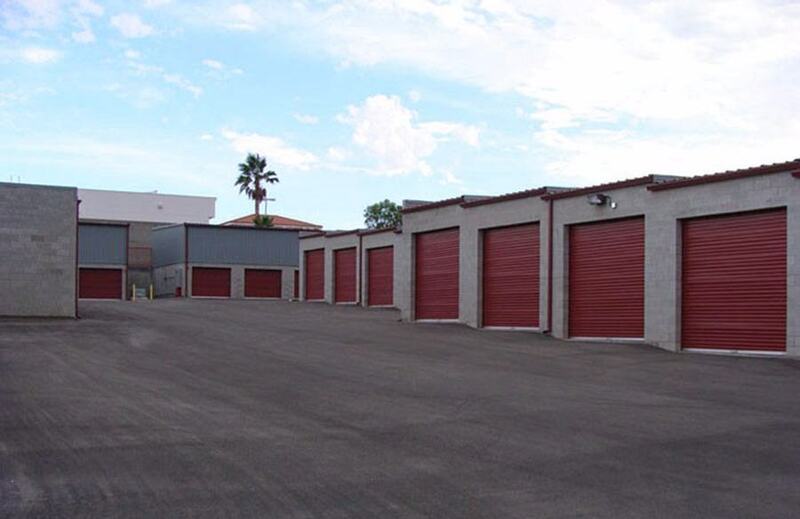 Our storage rental facility is managed by a team of experts with years of storage industry experience. This experience gives us the understanding and knowledge it takes to provide high quality storage solutions at a great low price. 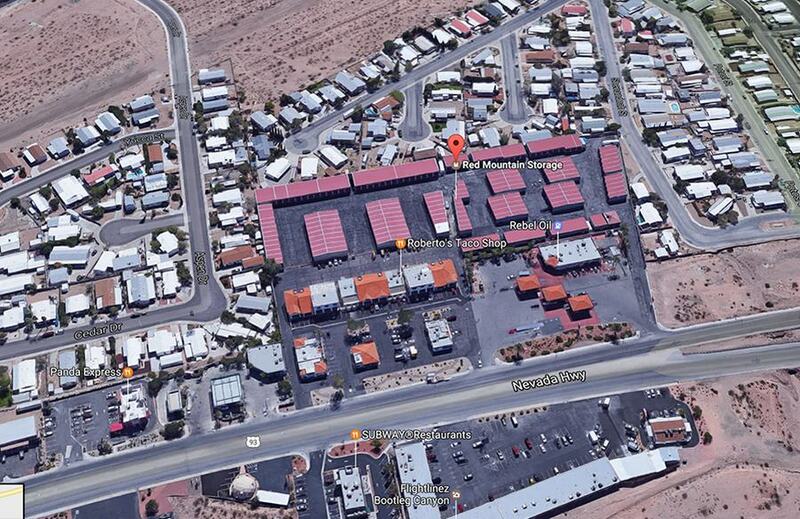 When you rent storage units in Boulder City, NV, you want convenience. 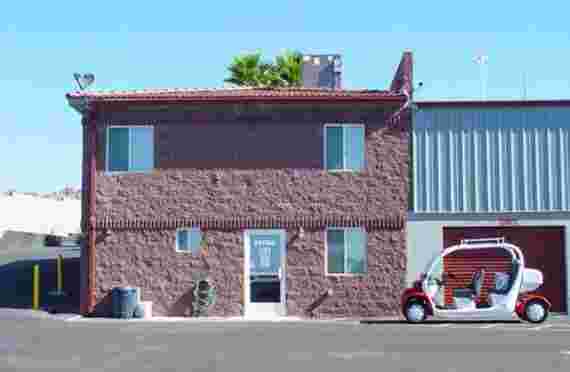 We outfit our self storage facility with special features that make packing and storing easy. On our property, you will find all ground level units for simple loading and unloading, enclosed spaces for boats and RV storage, and moving supplies right on site. 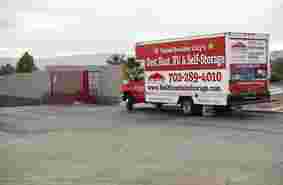 At Red Mountain Storage, we know just how important it is for you to know your items are safe and secure. We use state-of-the-art security technology such as 24/7 video surveillance to keep your items, boat and RV storage safe. There is also an on-site manager always available to keep a watchful eye on things. 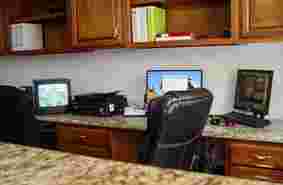 Our office is open T-F: 9am-5pm and Sat: 9am-4pm with 24 hour drive up unit access. 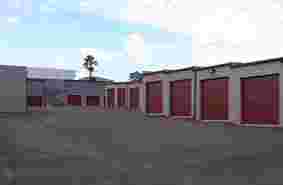 No where else will you find such a high quality storage unit facility at an affordable price. Come see for yourself why we are the number one choice for self storage rentals with the local community. You can also visit the Chamber of Commerce for more information.